fitness club fiasco: single release. 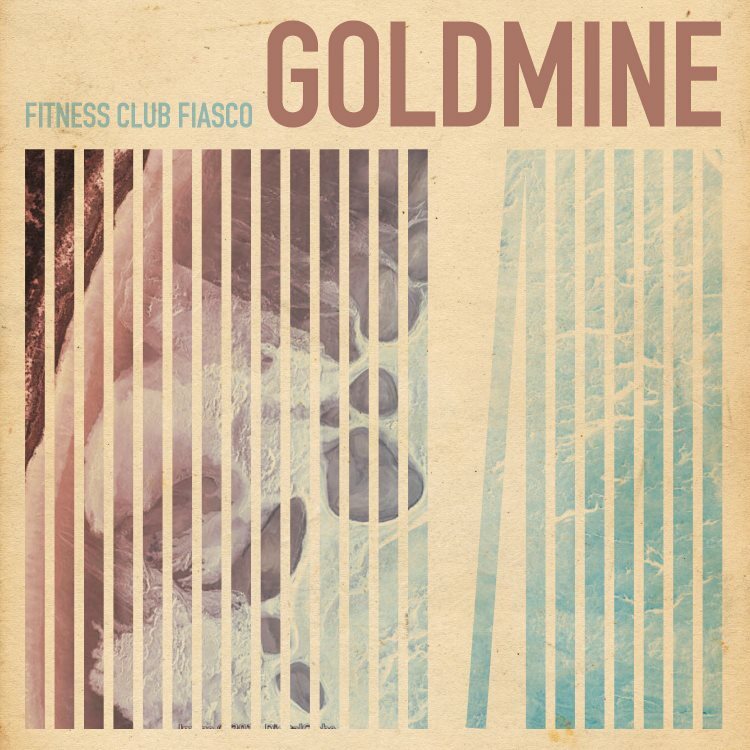 I am extremely proud and over the moon excited to share this with you; I am part of a band called Fitness Club Fiasco, and we released our first single from our new album today. It sounds absolutely killer and I am so excited to share it with you. Click here for the free download. For all you Torontonians, we're also playing at Clinton's tonight, which is my first show back since I was away on my trip, and I can't wait to get up there! Enjoy! 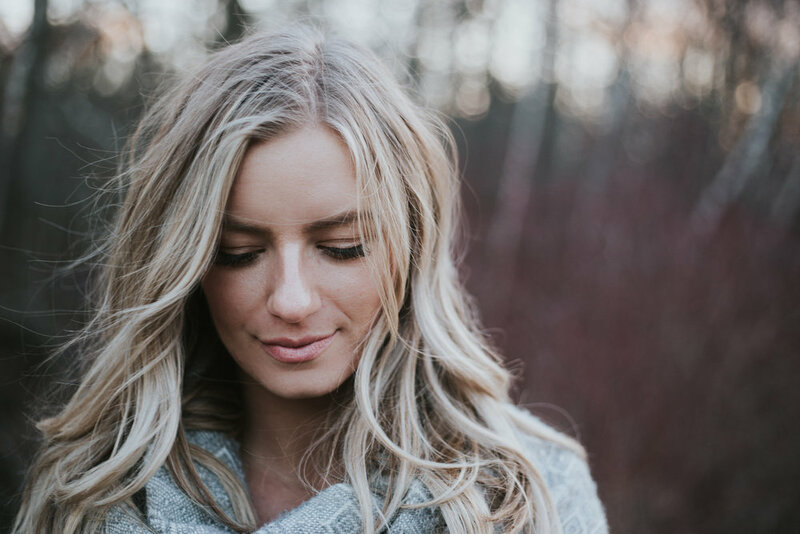 Posted on June 4, 2013 by Jess Janz and filed under from jess- and tagged Album CD Clinton's Electro-pop Fitness Club Fiasco Free Download music New Music New Single Toronto.